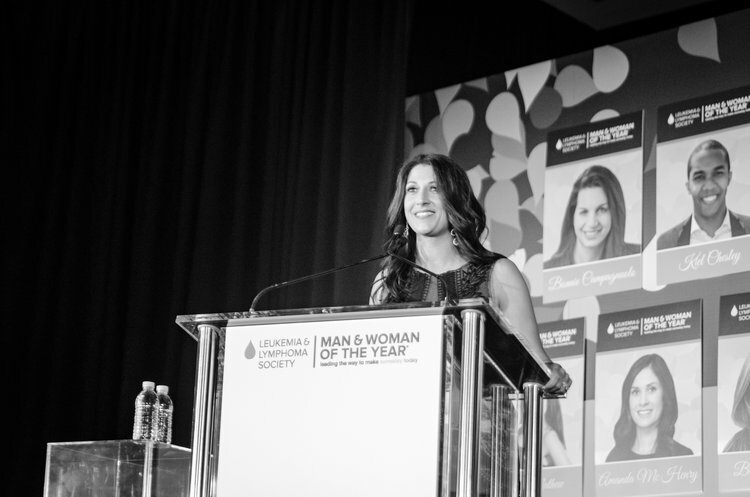 Jeana is currently serving as Co-Chair for the Leukemia and Lymphoma Society ’s, Man & Woman of the Year campaign for the National Capital Area. Last year, Jeana lead a team of 23 candidates and raising an amazing $1.6 million! In 2018, the campaign is aiming for a record-breaking $2.2 million.